To serve our Community with Superior Products, Integrity, Value and Commitments. 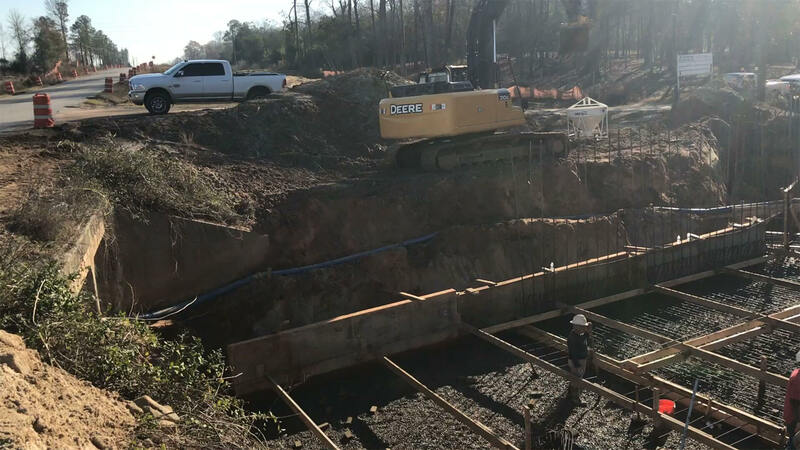 Oconee Concrete serves individual residents, churches, stores, state projects and varied businesses with both new and remodeling construction. With a full array of concrete mixes, textures, colors and tints, Oconee Concrete stands ready to meet your every concrete need. 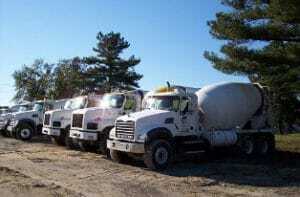 Oconee Concrete is locally owned and operated with over 40 years experience in the Ready-Mix Concrete business. We are members of the communities we serve and as community members, we take our responsibilities and our work very personally. We understand our reputation relies upon our delivering high quality and high value service every time.